Massachusetts may be relatively smaller in size, but that doesn’t outsize the number of attraction that it beholds. It is one of the most historic states of America known for its vibrant culture and beautiful sightseeing. From eerie ghost tour to culinary tours and trail to explore the history of America, it offers excitement at every step. The state is rich in nature and culture. There are thrilling hiking trails and intriguing shopping sprees waiting you in Massachusetts. 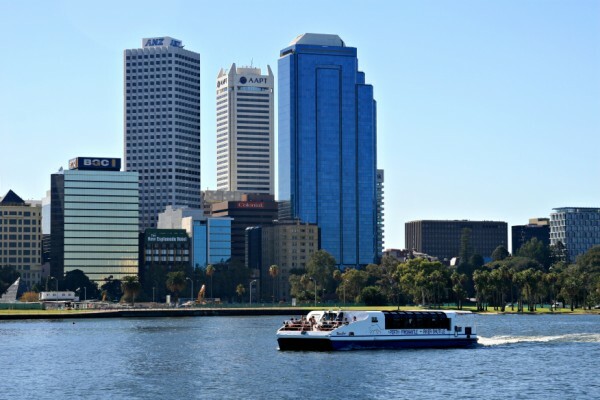 Let us take a trip to top 10 attractions of this American state with an overview of the same. 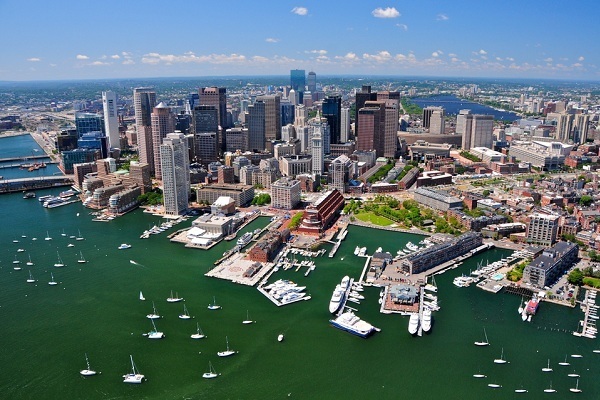 Being one of the oldest cities of USA, Boston has an exhilarating mix of old worldly charm and cultural activities. There are many exciting tours operated to explore the city of Boston. 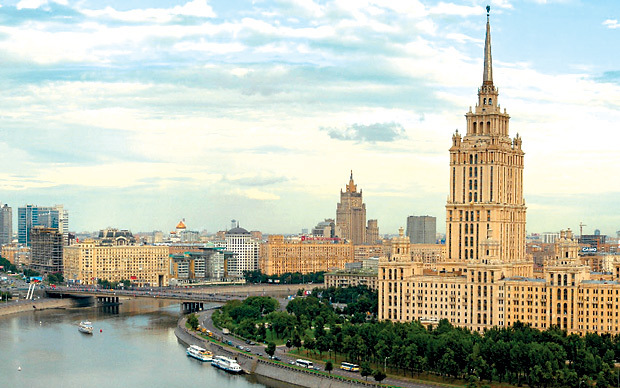 It is the capital of Massachusetts and largest city of this state. It is particularly famous for its Tea Party. Here, you can also explore attractions like Faneuil Hall Marketplace, Bunker Hill, State House, and Prudential Tower. This is an attraction within Boston but worth mentioning separately here. This 2.5 miles tour of the old city takes you to the by lanes of Colonial history and era of American Revolution. 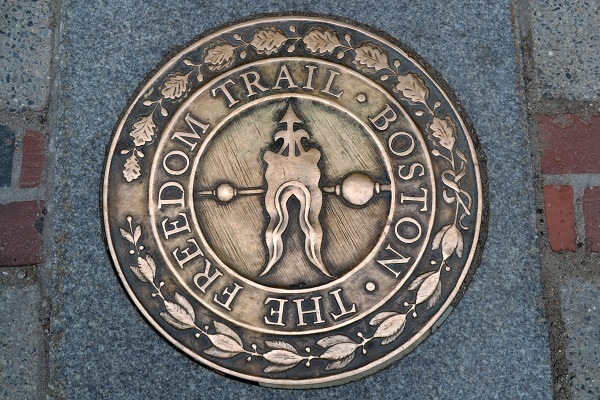 It connects 16 monuments that include old burying grounds, Old North Church, Paul Revere House, and several old museums. Just reach the Visitor Center in Boston and follow red brick lines in the pavement to complete this interesting trail. If a perfect holiday is your pursuit, this is certainly going to be your preferred destination. Cape Cod is a curved peninsula in the northern side of Massachusetts. It has 560 miles of National Seashore marked by white sandy beaches, old lighthouses, swimmer-friendly beaches and adventurous hiking trails. The most popular village, Hyannis in Barnstaple, has the distinction of being the summer residence for Kennedy Family. 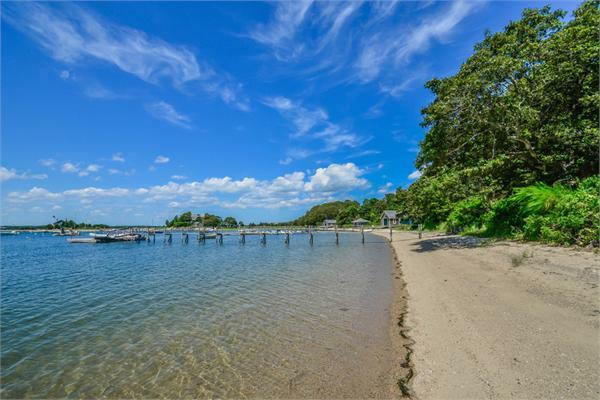 This idyllic island is a perfect vacation spot of Massachusetts. It boasts of tranquil beaches, impressive cliffs, ancient lighthouses, and sprawling mansions. The island has too many museums to explore its history dating back to the 16th century when Native Americans established this region. It is preferred summer resort for the people as its population reaches up to 50, 000 during this season. Experience the frightening yet interesting witchcrafts trials at Salem. There is a separate museum for witchcraft in this port city. 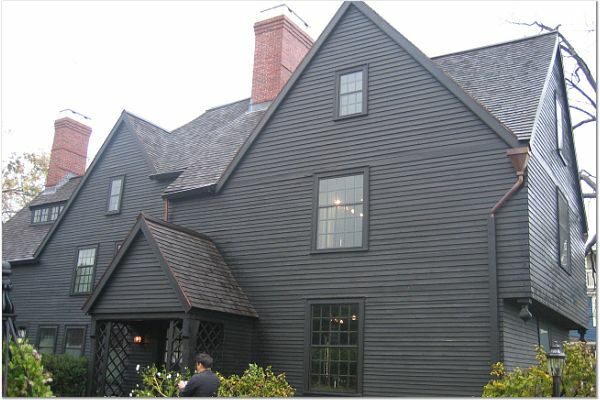 It has the famous House of the Seven Gables, immortalized by Nathaniel Hawthorne’s book with the same title. There is also 1642 Witch House belonging to Judge Jonathan Corwin in Salem. Apart from all these, there are other maritime sites on Salem’s streets known as Maritime National Historic Site of Salem and Peabody Essex Museum. 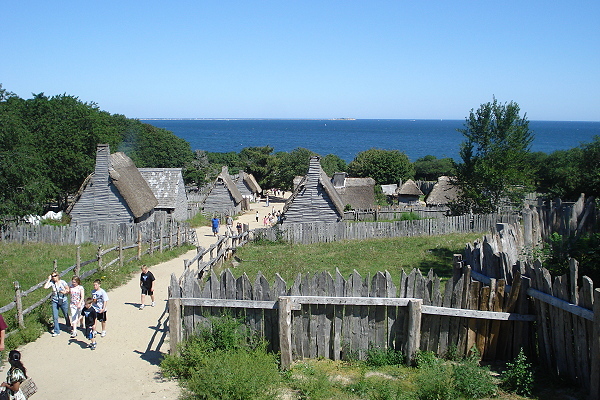 This is an ancient village in New England region of Massachusetts. It is lined with historical houses, mills, farms, craft shops, and stores. There are interpreters to take you on a guided tour of this village by explaining its quaint lifestyle and people. You can also enjoy the working farm with hands on experience of gardening, farming, and livestock breeding. 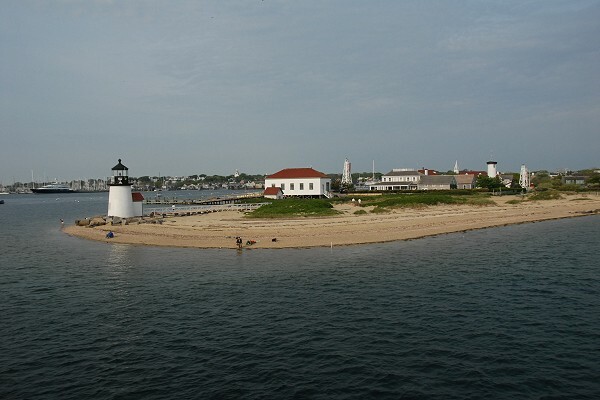 This is the largest island in New England and famous vacation spot for celebrities. It is easily accessible by private ferries or airplanes from Cape Cod which is just 11 km away from here. There are sandy beaches for strolling, swimming, or sunbathing. This island has 6 towns, idyllic beaches, lighthouses, shingle houses, and working farms. 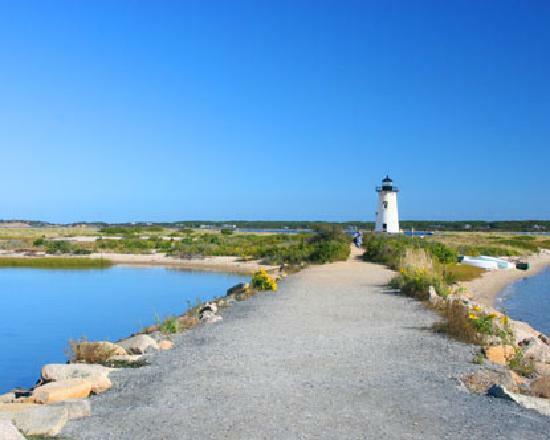 Attractions at Martha’s include Oak Bluffs, Edgartown, Vincent House, etc. If you love whale watching, you’ll love this site as well. This is an underwater plateau in Atlantic Ocean with numerous species of whales. 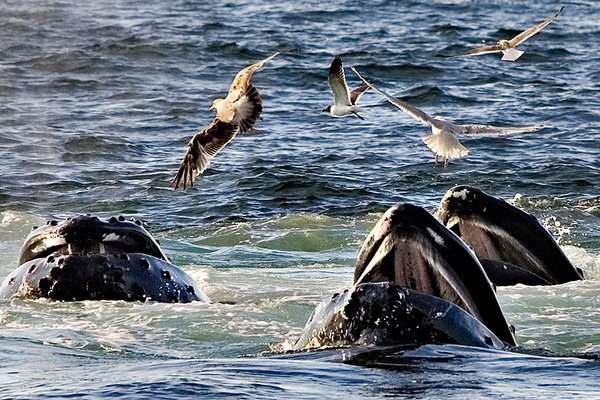 Stellwagen Bank has 50 identified humpback whales as annual visitors along with their calves. Other varieties of marine life here include harbor porpoise, white-sided dolphins, and seals. Closest harbors to reach here are Gloucester, Cape Cod, and Boston. This is an exotic hill destination in the Western part of Massachusetts. 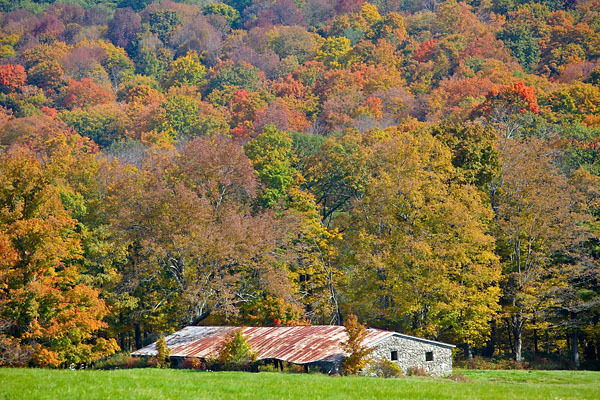 It has some of the best hiking trails including Appalachian Trails. You can catch the sight of Bash Bish Fall, the highest waterfall of this state. This summer residence of Boston Symphony Orchestra also has the famous Tanglewood Music Center and Norman Rockwell Museum. This is the place from where the history of Pilgrims in Massachusetts began. In 12627, they landed at this place. You can discover their history at Plimouth Plantation, the museum where costumed interpreters take you on a guided tour to the colonial history of America. You must also visit Mayflower II Plymouth Pier to explore the voyage of pilgrims till this place. 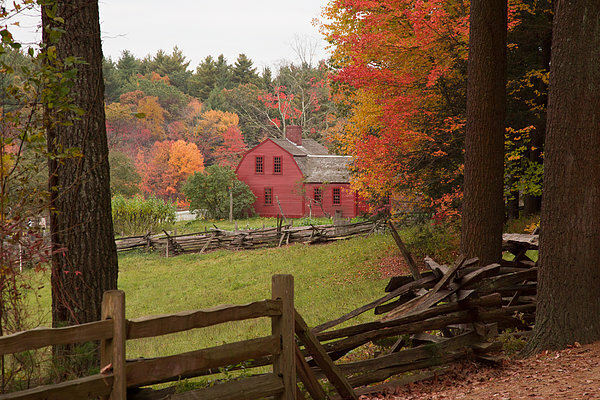 These are the attractions that mark the beauty and history of Massachusetts. The state has many more of them. If you have them in your mind, share with us in the comments below.